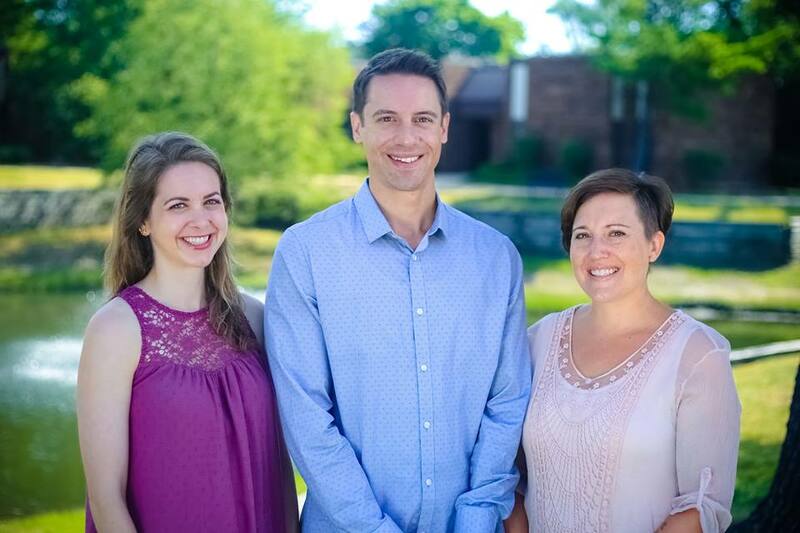 Welcome to Family Tree Holistic Health (formerly known as Sassack Family Acupuncture). We're a community of holistic practitioners dedicated to helping you live your healthiest, happiest life. Karissa and her husband Patrick live in Arlington Heights with their two young daughters. Husband-and-wife team Jasmine and Michael are raising six kids (a mix of foster, adopted, and "home-grown") in Prospect Heights. Family Tree Holistic Health is our home away from home, and we hope you'll feel that way too!